We enhanced the simulation even further with version 3 of our Neann bag. 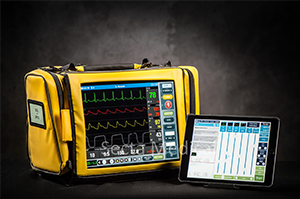 This custom designed bag secures the iPad inside its own compartment, giving it the look and feel of a real monitor/defibrillator. Access to all the normal iPad controls are catered for and you can store and charge your facilitator iPad when not in use. There are compartments to store all your leads and power supplies to make the unit ultra portable. We built off the back of the best in user interface technology with the Apple iPad. 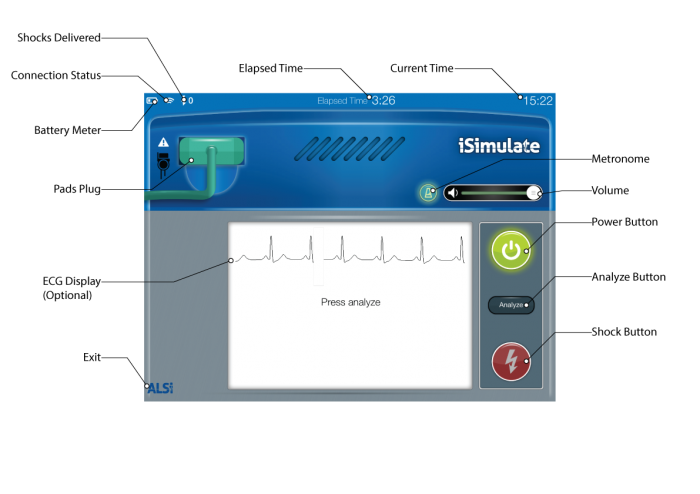 If you own or use a smartphone or tablet, you’ll already know how to use ALSi. Our gesture based control panel is built to provide advanced functionality without the complexity of traditional systems. We use the best of mobile technology to provide a seamless user experience from start to finish. ActiveWave comes as part of our commitment to ultimate simulation realism and our dedication to constantly improving our technology and product performance. 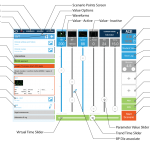 ActiveWave introduces our next step in advanced waveform technology, delivering clearer, crisper and more flexible waveforms than ever before. Why not see what all the fuss is about. You can trial ALSi for 30 days and see if it works for you. We offer full support while you trial our systems, so what do you have to lose? 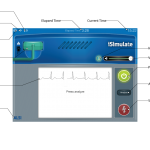 Using just two iPads, the lightness and simplicity of ALSi makes it ideal for in-situ training which provides facilitators with a great tool for training and learners an incredibly realistic platform to learn from. 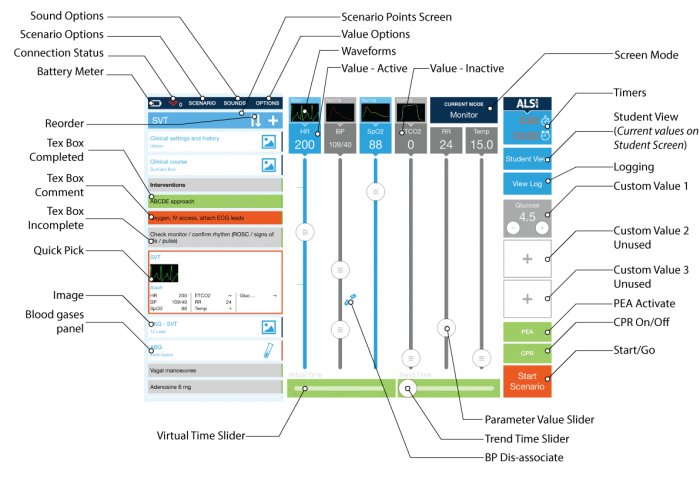 ALSi allows simulation and scenario based education to be delivered quickly, easily and intuitively. 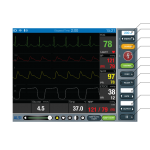 It is a hyper-flexible patient monitor simulator which uses 2 iPads connected wirelessly. 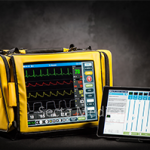 The system includes, an AED, sophisticated multi-parameter patient monitor and defibrillator can all be simulated using the touch screen of an iPad. 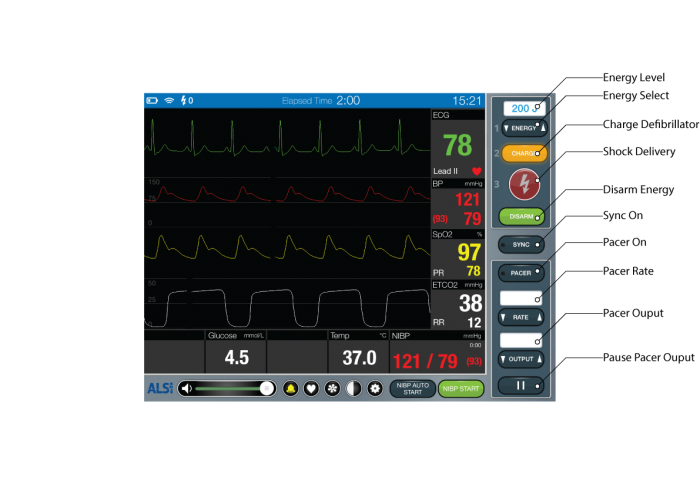 ALSi can be connected to any manikin and it can be used with standardized patients. It is intrinsically safe as it does not deliver any energy. ALSi uses 2 iPads connected by Wi-Fi or Bluetooth to talk to each other. Wi-Fi can be provided using the supplied Apple Airport Express, Mobile Wi-Fi (Mi-Fi) or using the Personal Hotspot on one of the iPads. Quickly create and export student reports Multilingual.